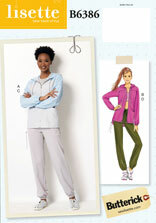 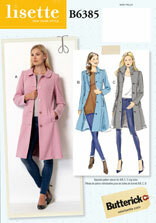 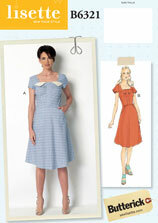 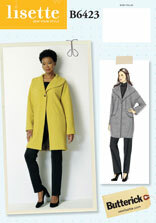 Liesl Gibson designs the Lisette line of sewing patterns for Butterick. 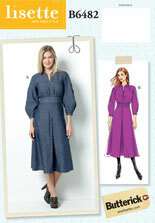 Liesl earned a degree in fashion design from FIT in New York and worked as a designer for several global fashion brands before starting her own firm, Liesl + Co.
Liesl is also the chief designer of the Oliver + S, Liesl + Co., and Straight Stitch Society brands of sewing patterns, all of which are available in the Oliver + S shop. 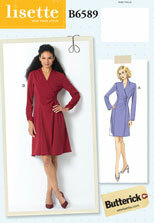 You can find more information on the Lisette brand on the Lisette website.